The 4th Annual “South Whittier Educate & Celebrate Festival” is returning to Adventure Park on Saturday, August 7, Supervisor Don Knabe announced recently. 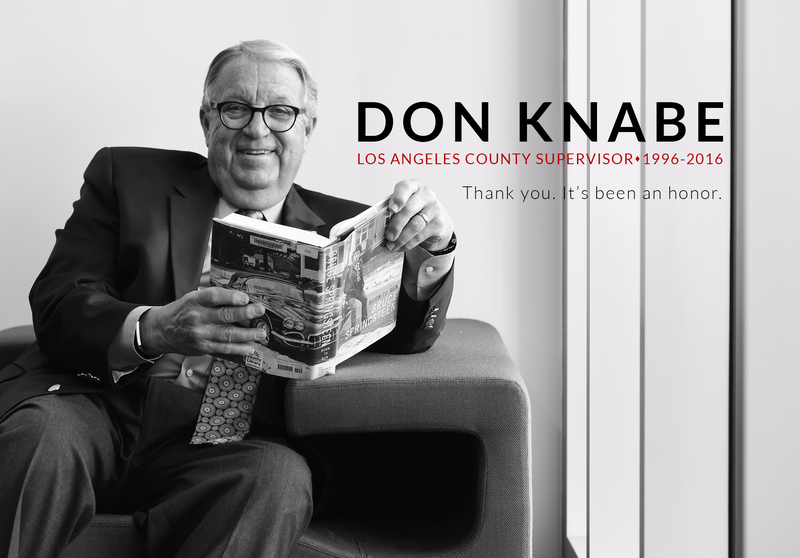 The festival is sponsored by Los Angeles County Supervisor Don Knabe and the Los Angeles County Department of Parks and Recreation. Other sponsors include: Pizzamania Whittier, Burrtec Waste Industries, Orchardale Water District and Santa Fe Springs Walmart. For more information on the festival, please call Adventure Park at (562) 698-7645.